This IPOPI publication is available for download on our website. 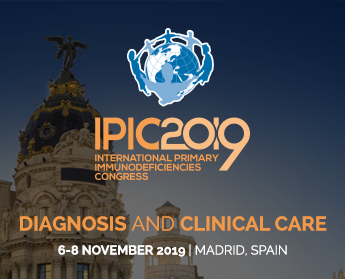 Within a national healthcare system, selection of immunoglobulin (IG) therapies for conditions such as Primary Immunodeficiencies (PIDs) is difficult. In well-resourced countries, regulatory agencies make key decisions regarding such therapies’ quality and safety; such regulatory agencies, including the U.S. Food and Drug Administration (FDA) and the European Medicines Evaluation Agency (EMEA), are dedicated to assessing products and to granting marketing licenses. However, even in countries lacking resources to form such regulatory agencies, selection of IG therapies for IDs, within a national healthcare system, can occur. For such selection to occur, national regulatory authorities (NRAs) need to understand and to use several well-established principles; this guide offers such principles to NRAs and others who are responsible for selection of IG therapies for IDs, within their respective national healthcare systems. While this guide was written with IG therapies in mind, many of its principles apply to all plasma-derived medicinal products.